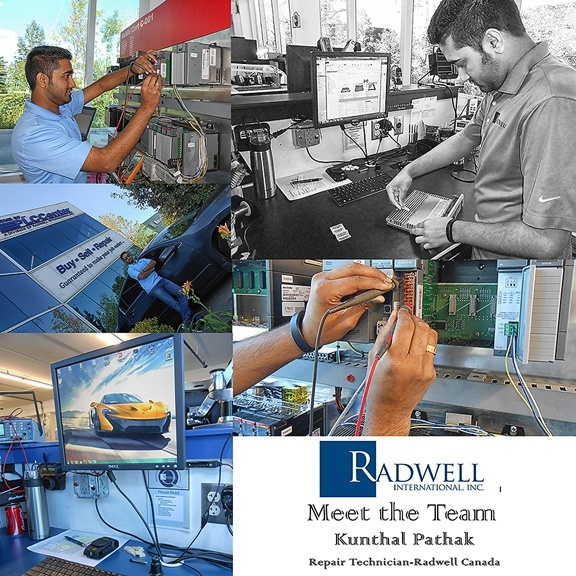 Since I started working at Radwell in 2013 I have worked on so many repairs and still there are a lot of repairs that I don’t know about at all. If your house was on fire and you could only grab three things, what would those three things be? My documents file, my gadgets and my cash/gold jewelry. Well, a proper balance between work and personal life. Plus a fully voice controlled smart house with so many facilities and lots and lots of money.